It's that time of the year--Stampaganza!! 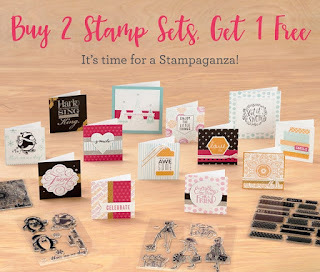 Buy two stamp sets, get one free! What an awesome deal! And when you spend $50+ this month, you'll be able to purchase the adorable Stamp of the Month for only $5!! SHOP STAMPS ONLINE and pick your favorites! As we approach Thanksgiving, I just wanted to take a minute to thank you all for your support and friendship. Without you I could not have supported my scrapbooking "habit" for over 9 years! Thank you so very much! I will once again offer "7 Days of Thanks" bundles this week of Thanksgiving. Join my Facebook group to take advantage of the savings! May is National Scrapbook Month and CTMH is celebrating by offering the exclusive Happy Times paper pack and stamp set! With a qualifying purchase of $60, you can get the Happy Times paper pack FREE! 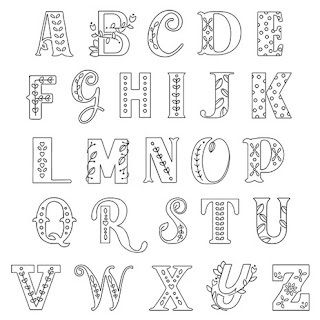 The coordinating stamp set is $17.95 and is adorable! Also during May, all of CTMH's albums are 25% off! Albums are while supplies last, so order asap to get the ones you love! Shop online at melissaburch.ctmh.com! Make sure to join my "Online Orders" gathering before checkout! It's back! 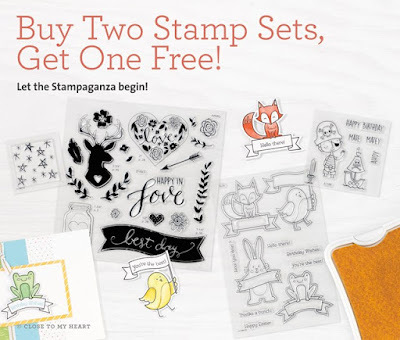 Buy two stamp sets, get one free during the Month of March!! Check it out! 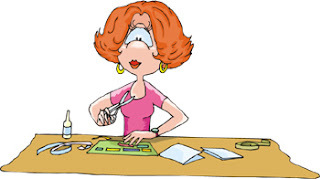 National Papercrafting Month--Live Your Day! Celebrate National Scrapbooking Month with CTMH's new "Picture My Life--Live Your Day" Scrapbooking Program! For only $8.95 you can grab the beautiful set that coordinated with our new Planner! 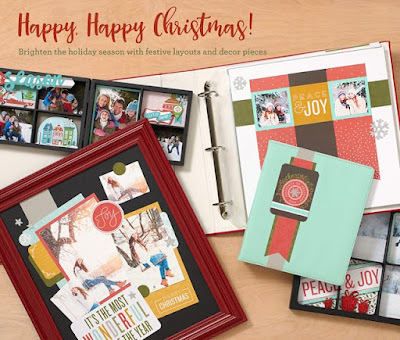 Perfect to help you begin to organize 2016 and preserve your memories in a simple fashion! If you have any questions about Picture My Life Scrapbooking, do not hesitate to ask! Check out Live Your Day on my website! Make sure to also take a look at January's Stamp of the Month: Beloved Boquet. Only $5 with an order of $50 or more! Join me April 15-17, 2016 for my CTMH Crop at the Holiday Inn Express in Brighton! It's going to be a relaxing weekend of scrapbooking, laughs, friends, prizes, contests, munchies, and more! The crop begins at 2pm on Friday, April 15, and runs until 4pm on Sunday, April 17. Please see the link below for specific details and pricing. CLICK HERE FOR THE APRIL CROP SIGN-UP FORM! My Stamp*Crop*Create team is growing...I would love YOU to join our team!! Have you thought about earning FREE supplies while doing what you love? 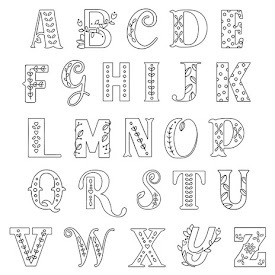 Wouldn't it be great to earn an income by selling fantastic crafting, scrapbooking, and cardmaking supplies? Contact me to find out more about becoming a consultant, supporting your creative habit, and building a business with Close to my Heart!